Our Best of Britain award will be a showcase for the best and brightest innovations from UK companies in the FMCG space over the past year. 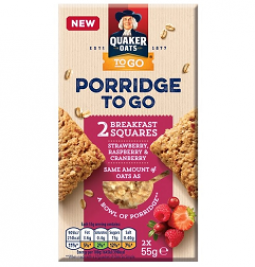 Porridge ‘bars’ offer new option in breakfast convenience. 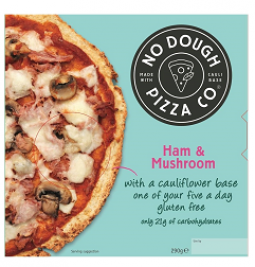 Cauliflower gains traction as a flour alternative. 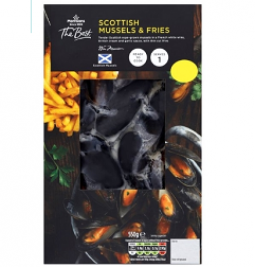 Mussels diversify into convenience meals. 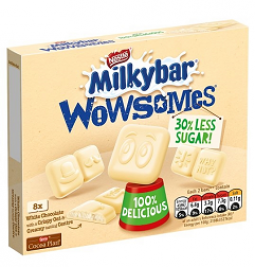 Technology tackles sugar levels in chocolate. 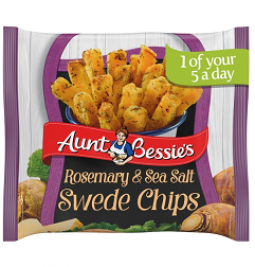 Swede takes on potato in the frozen chips category. 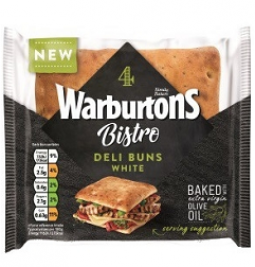 Flatbread meet sandwich bread in this hybrid launch. 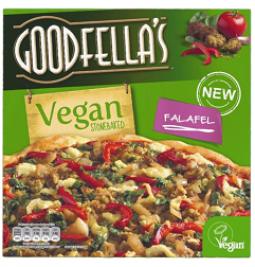 Hummus and falafel headline this vegan pizza launch. 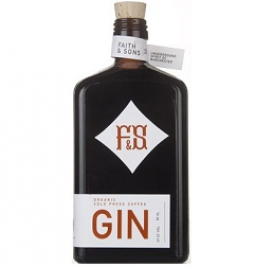 On-trend craft gin and cold pressed coffee collide.